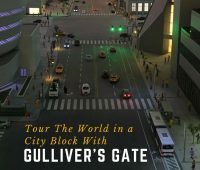 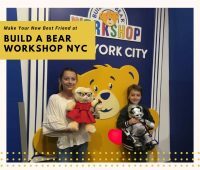 A complete listing of New York City Museums with free admission and pay what you wish days, includes museums that offer free admission daily or select days. 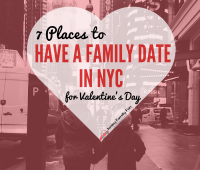 Plan a family date in NYC this Valentine’s Day weekend with details on these special New York City Valentine’s Day events and day trip ideas. 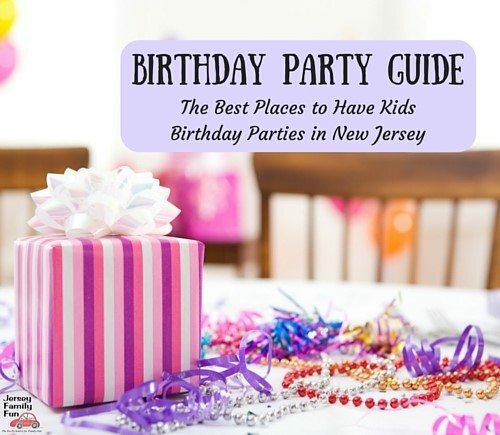 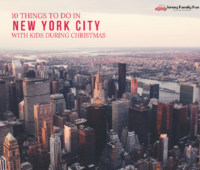 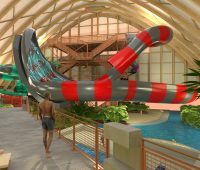 Jersey Family Fun shares 10 things to do in New York City with kids during Christmas with tips and a list of must-see attractions in New York City. 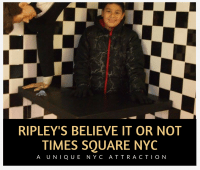 Details about Ripley’s Believe It or Not Times Square, a NYC attraction in Times Square in our series on NYC day trips & family travel to New York City. 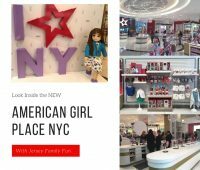 Details about The Ride, a unique New York City tour as part of our series on New York City day trips and family travel to New York City. 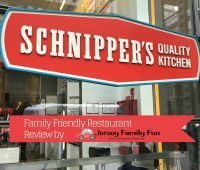 Details and photos from our dinner at the Schnippers Quality Kitchen, a family friendly restaurant in New York City’s Times Square.